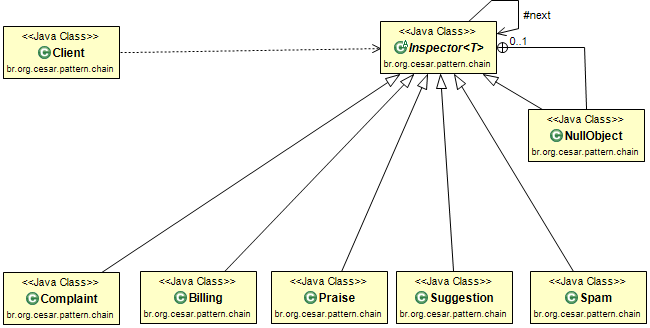 Today i'm gonna show the Chain of Responsibility design pattern in action. 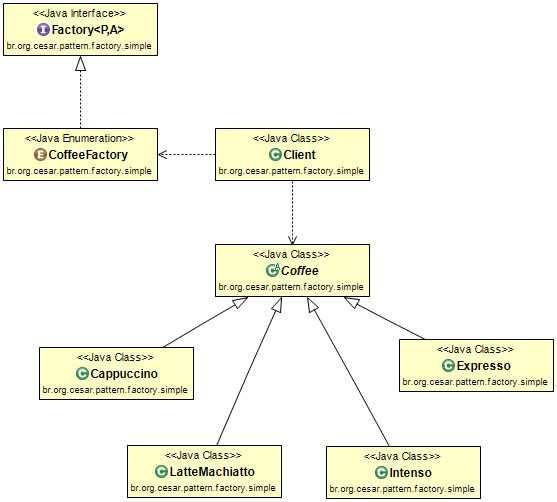 The Chain of Responsibility design pattern is a very useful programming design pattern while dealing processes that happens in sequences. In our example we will see, how we could implement a customer after sales feedback robot. How could we do it? In this example we will see it. 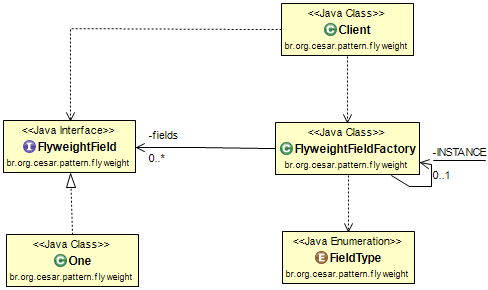 This is the base class to be implemented by all participants of this chain. Every participant has a single responsibility and gets a chance to process it. If it can not handle it, it will pass it over to the next till the end. That's all. Hope you like it!